The Slic3r project has been under active and massive development. Make sure you get 1.3.0 now or try the development builds! Download Now! Free. For macOS, Windows and Linux. Slic3r is free software, developed by Alessandro Ranellucci with the help of several contributors and a wonderful community. Join the discussion on GitHub and help us make it better! If you find this software useful, want to say thanks and encourage development, please consider a donation (more about donations). Compatible with your printer too. 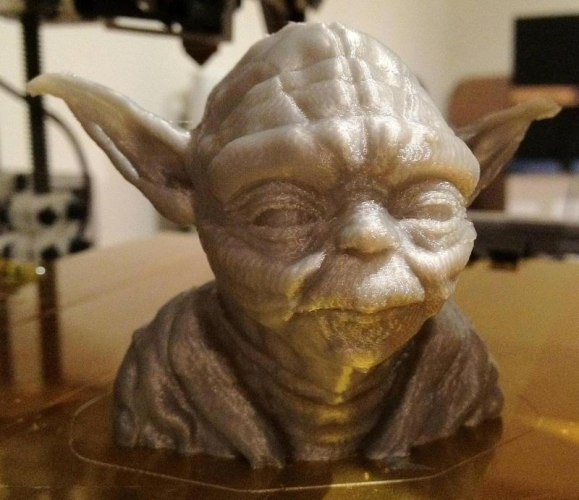 RepRap (Prusa Mendel, MendelMax, Huxley, Tantillus...), Ultimaker, Makerbot, Lulzbot AO-100, TAZ, MakerGear M2, Rostock, Mach3, Bukobot and lots more. And even DLP printers. Fast G-code generation is fast. Don't wait hours for slicing that detailed model. Slic3r is about 100x faster than Skeinforge. It also uses multithreading for parallel computation. Lots of input/output formats. Slic3r reads STL, AMF and OBJ files while it can output G-code and SVG files. Do you like the graphical interface or command line? All the features of the user-friendly interface are also available from command line. This allows to integrate Slic3r in your custom toolchain and batch operations as you like. Open source, open development. Slic3r is open source software, licenced under the AGPLv3 license. The development is centered on GitHub and the #slic3r IRC channel on FreeNode, where the community is highly involved in testing and providing ideas and feedback. Dependencies? Nah. 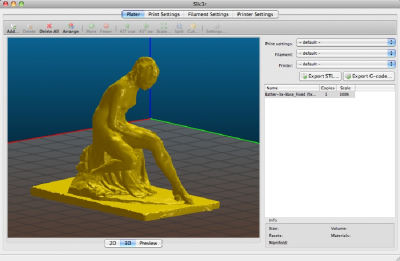 Slic3r is super-easy to run: download, double click and enjoy. No dependencies needed. Hassle-free. For MacOS X, Windows, Linux. 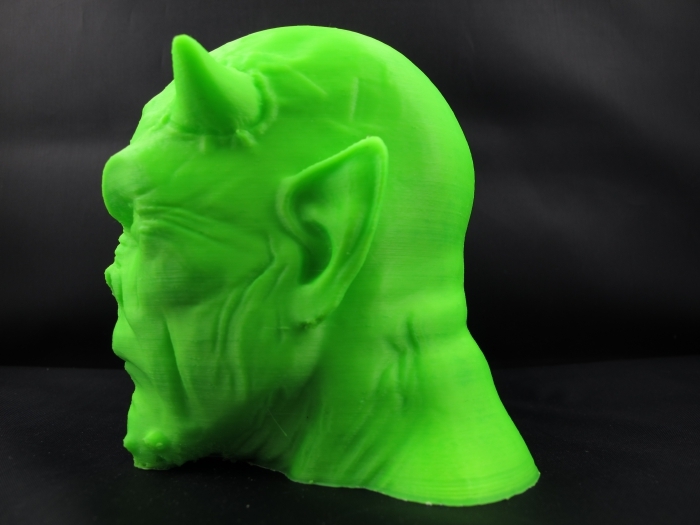 Print with dual multiple extruders. 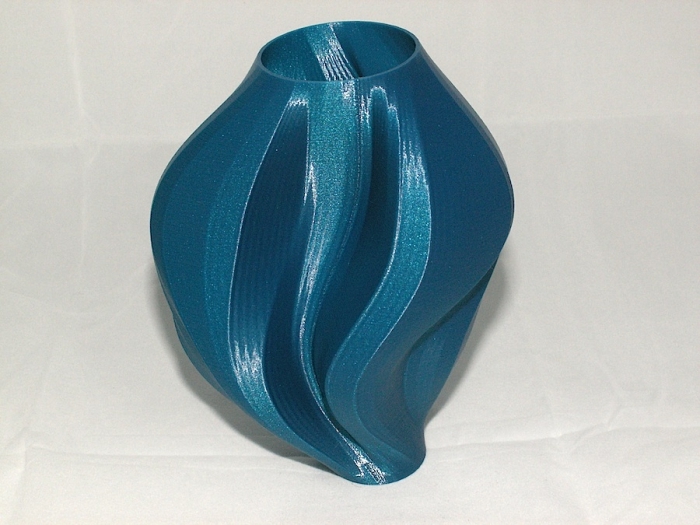 Print beautiful colored objects, or use your secondary extruder to build support material. 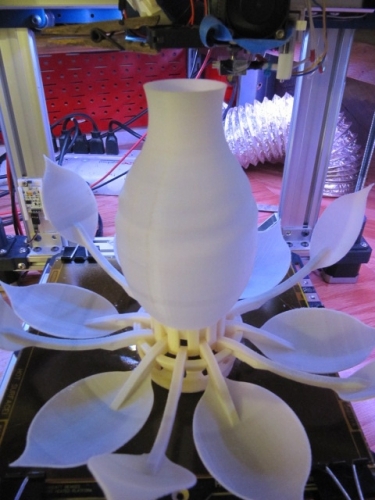 Or put a larger nozzle on it and print a faster infill. 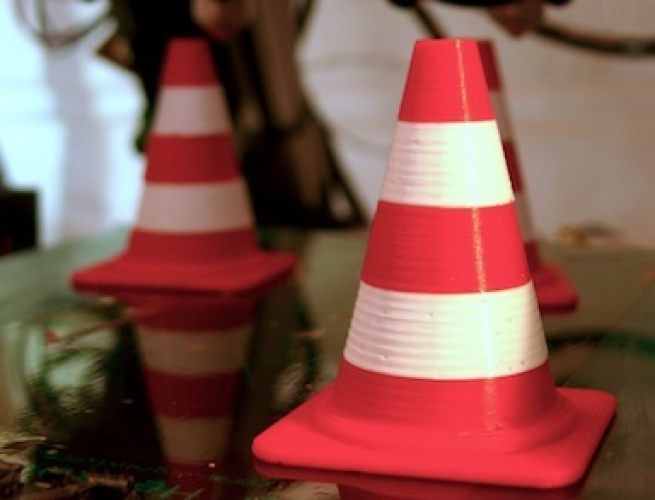 Use brim for the best adhesion. 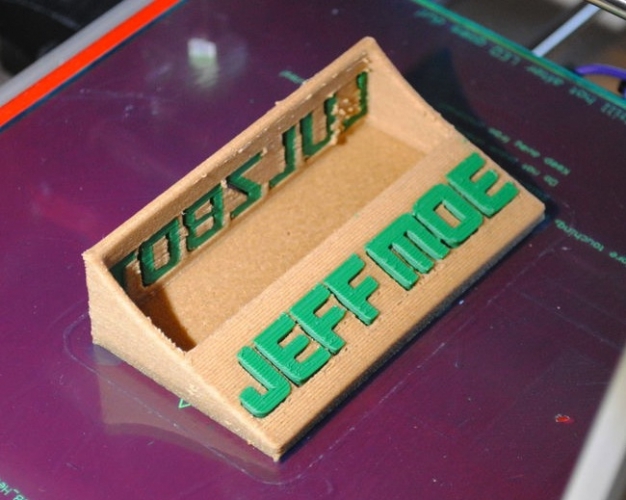 This unique feature improves built plate adhesion by generating a base flange around your objects that you can easily remove after printing. 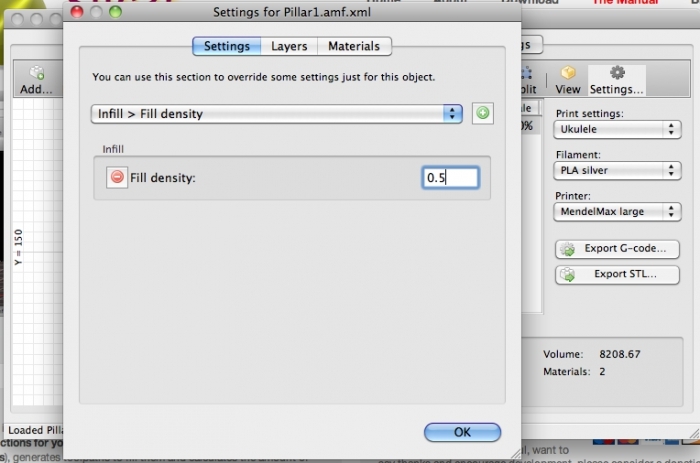 Microlayering: save time, increase accuracy. 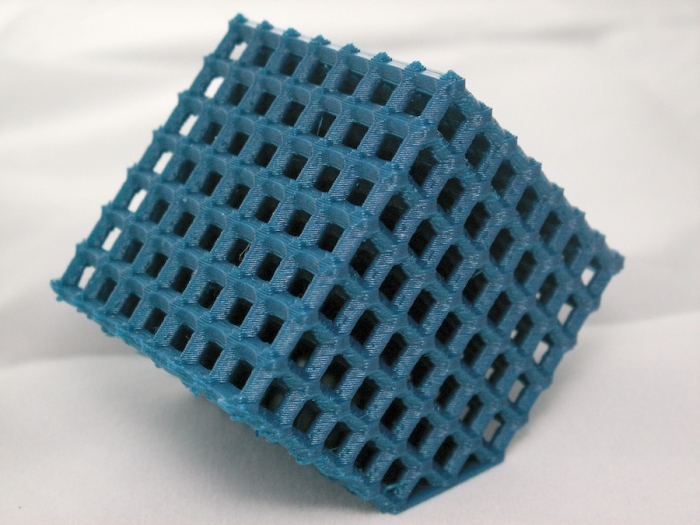 You can choose to print a thicker infill to benefit from low layer heights on perimeters and still keep your print time within a reasonable amount. Compose a plate but print one object at time. Use the built-in plating interface that allows to place objects with drag-and-drop, rotate and scale them, arrange everything as you like. The sequential printing feature allows to print one complete object at time in a single print job. Cool cooling strategies. A very smart cooling logic will regulate your fan speed and print speed to ensure each layer has enough time to cool down before next one is laid on it. 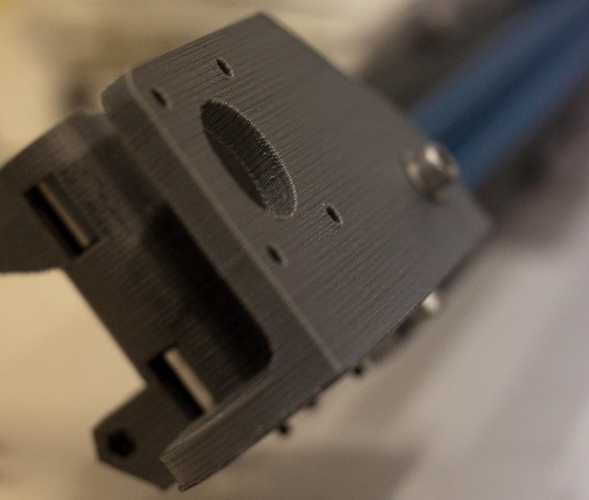 Manage multiple printers, filaments and build styles. The configuration handling system was designed for people working with multiple machines and filaments: you can save configurations as presets for each category avoiding to multiply your saved configurations. Enjoy support material. Automatic generation of support material for overhangs.